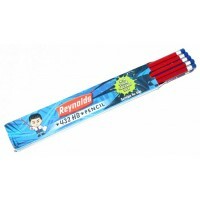 Contents - 10 Pencils ( Length 17.2 cm). 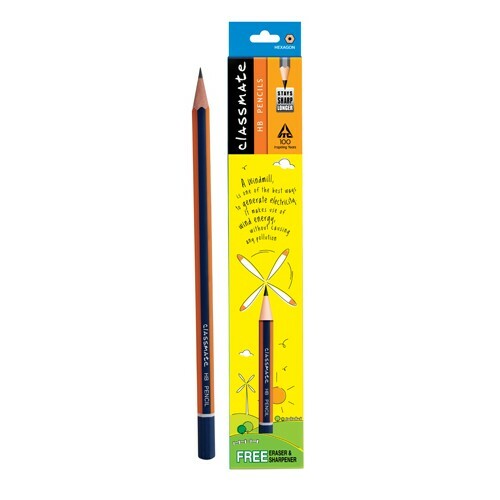 Free 1 Sharpener & 1 Erases. 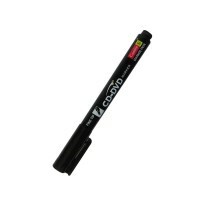 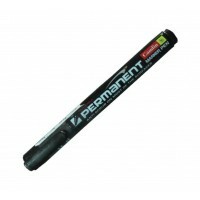 Camlin Cd-Dvd Marker , 1PC..